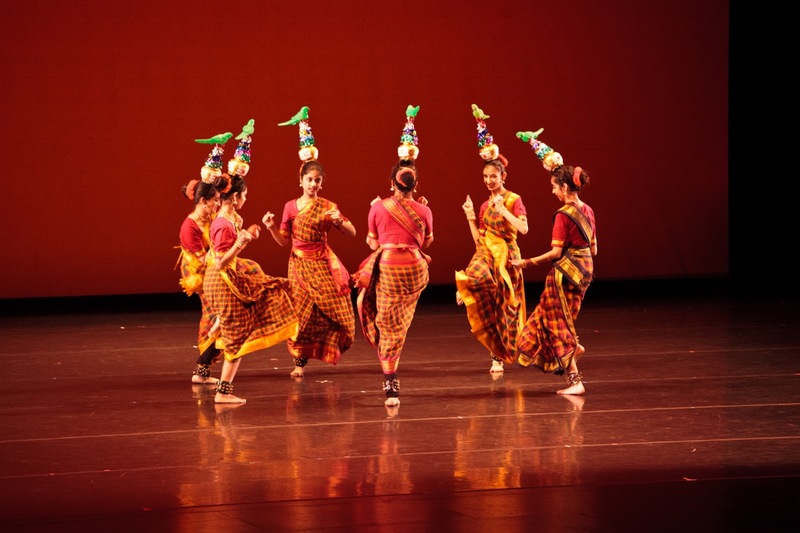 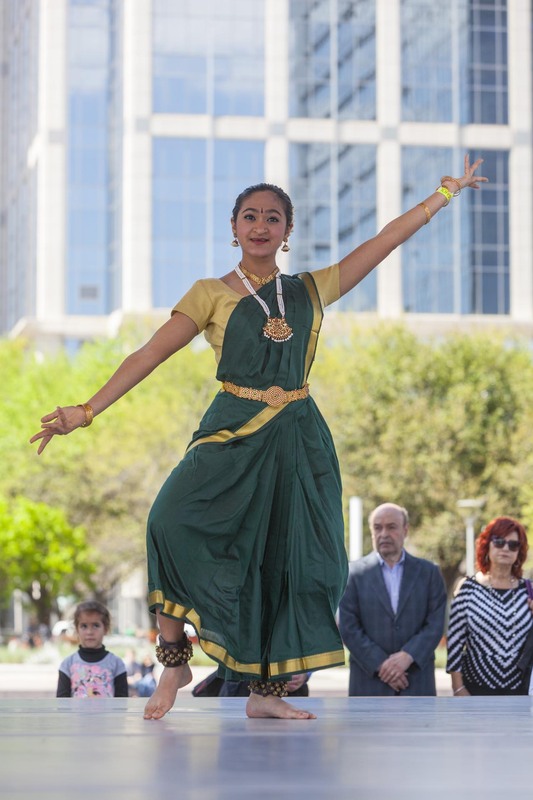 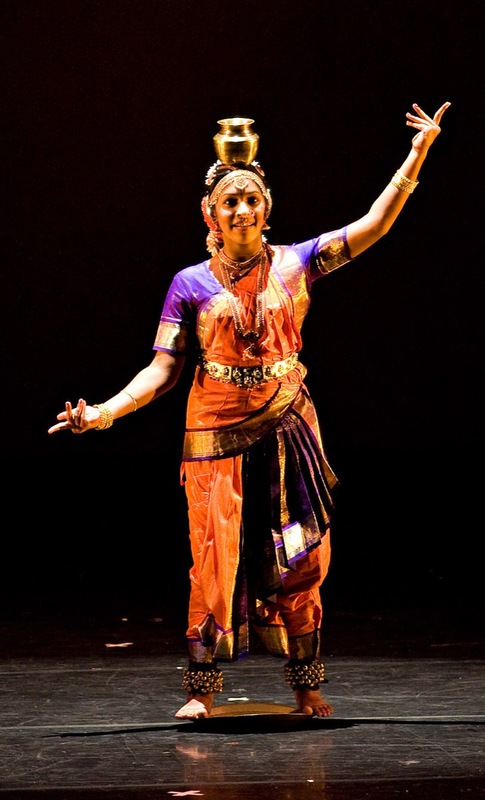 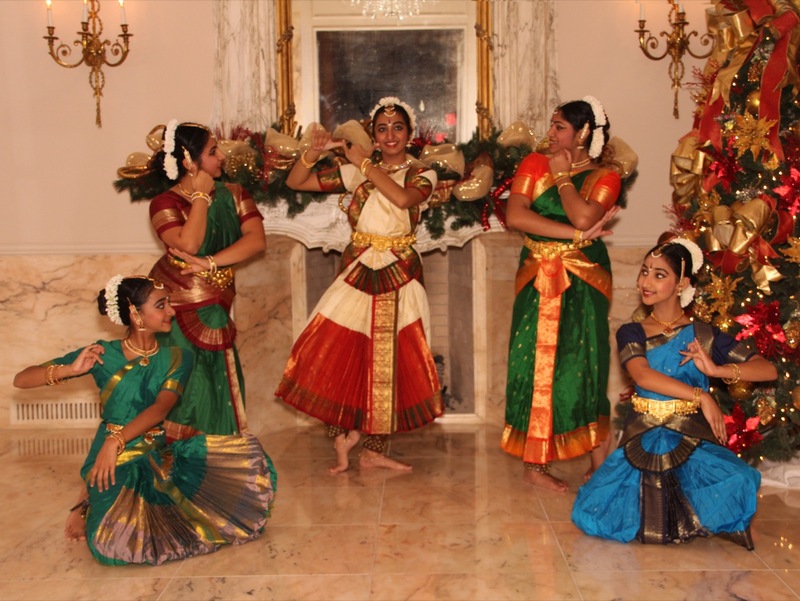 Treat your guests to elegance and beauty with a Classical or Folk Indian dance performance. 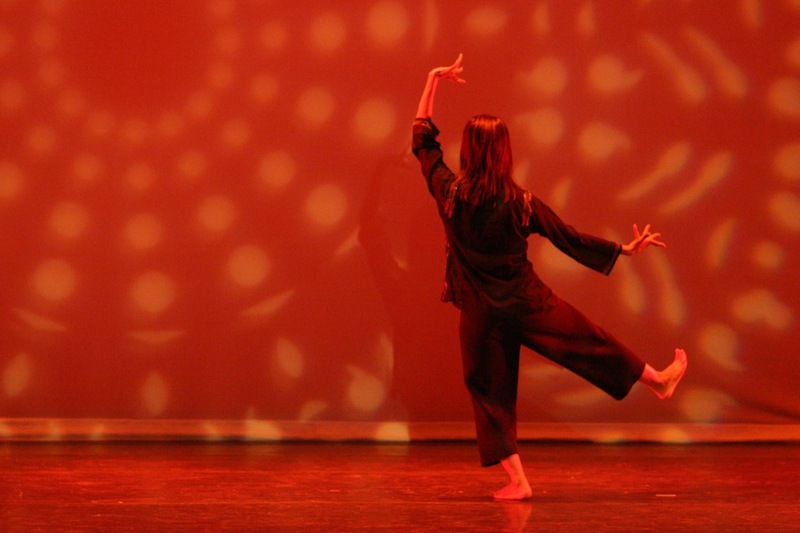 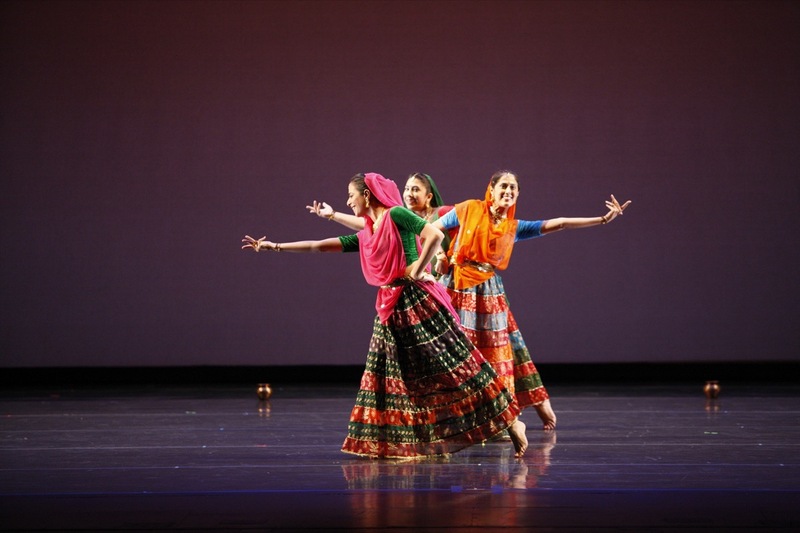 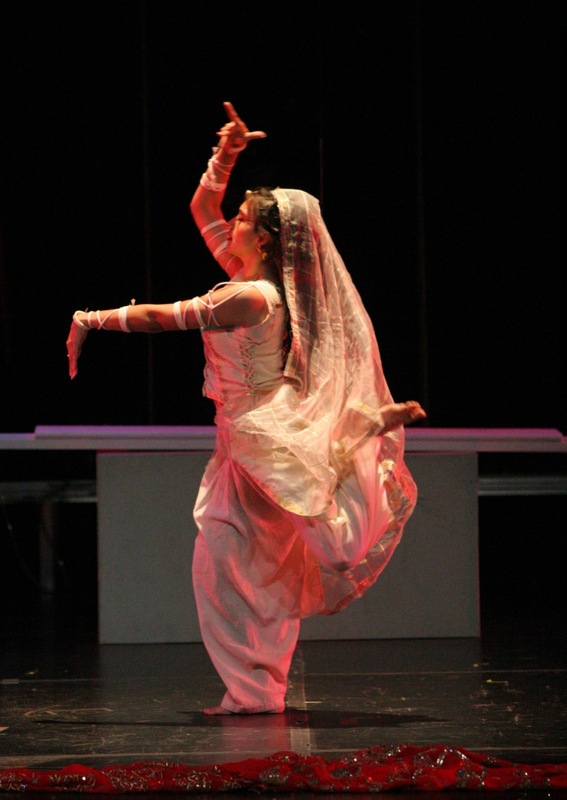 The intricate movements tell stories that engage audiences of all cultural backgrounds. 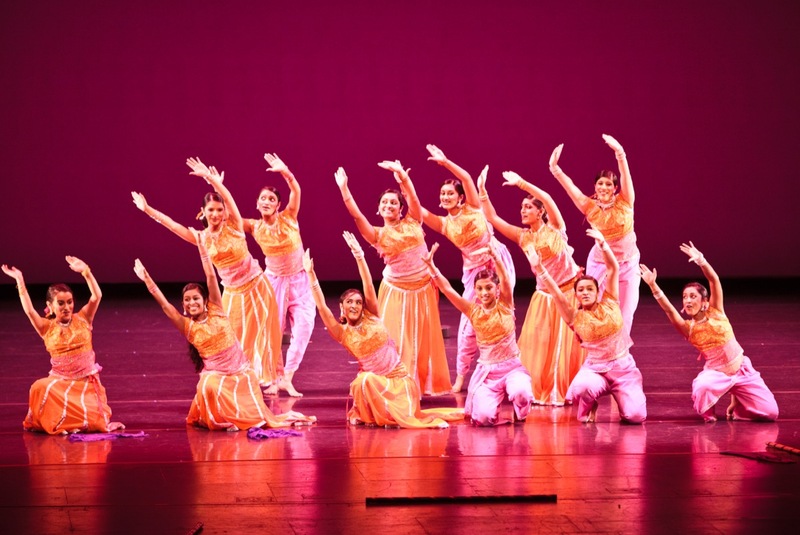 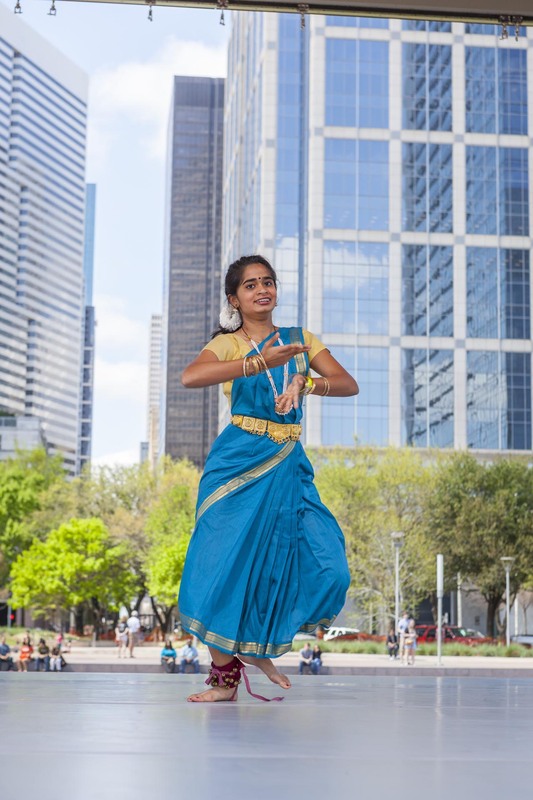 A Bollywood dance performance will bring a fun spark to your event. 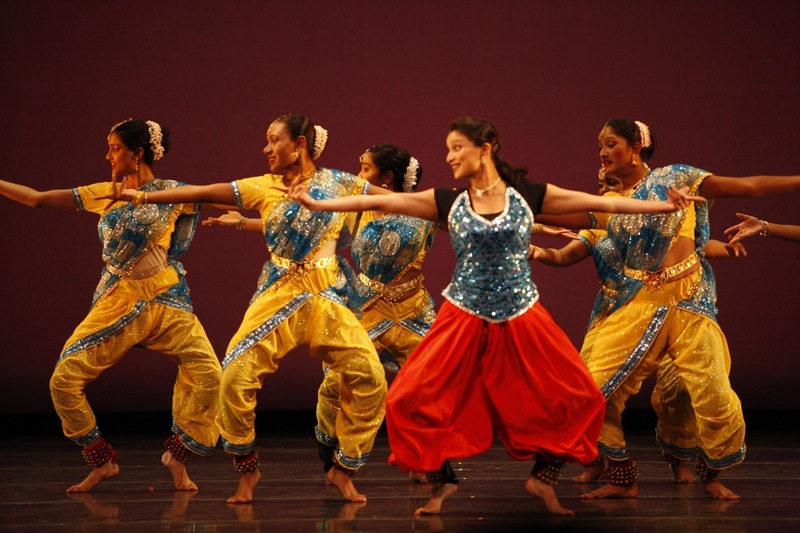 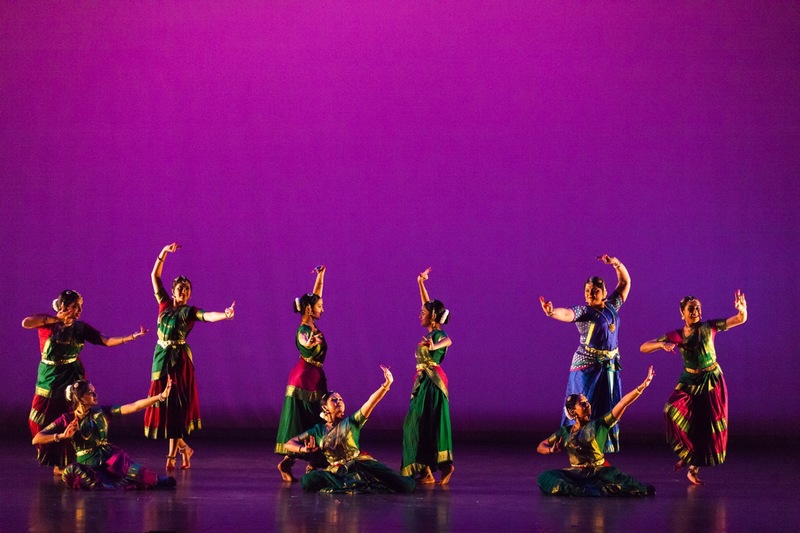 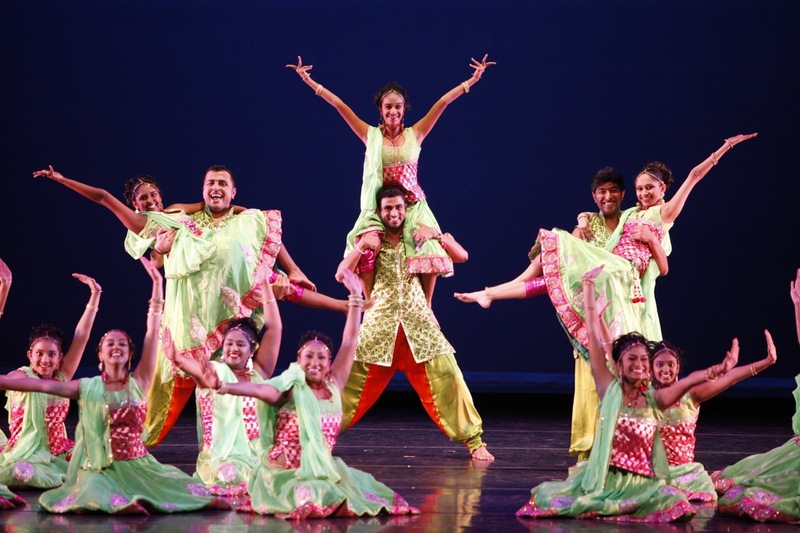 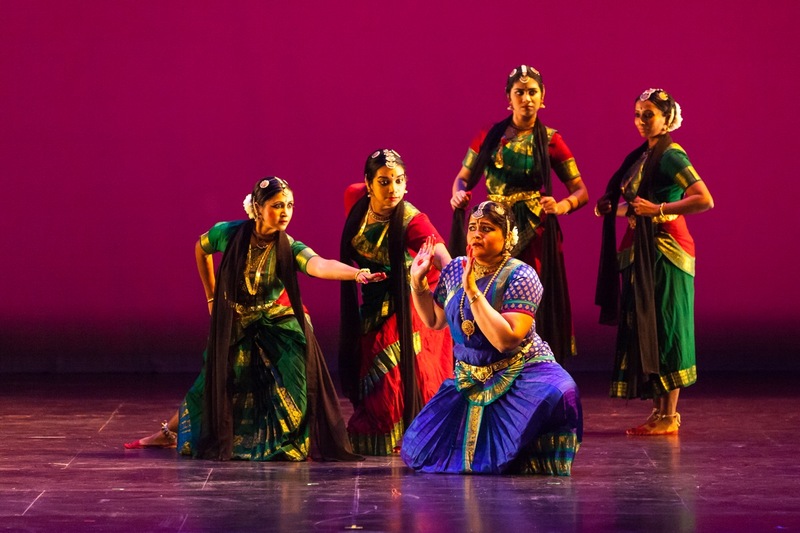 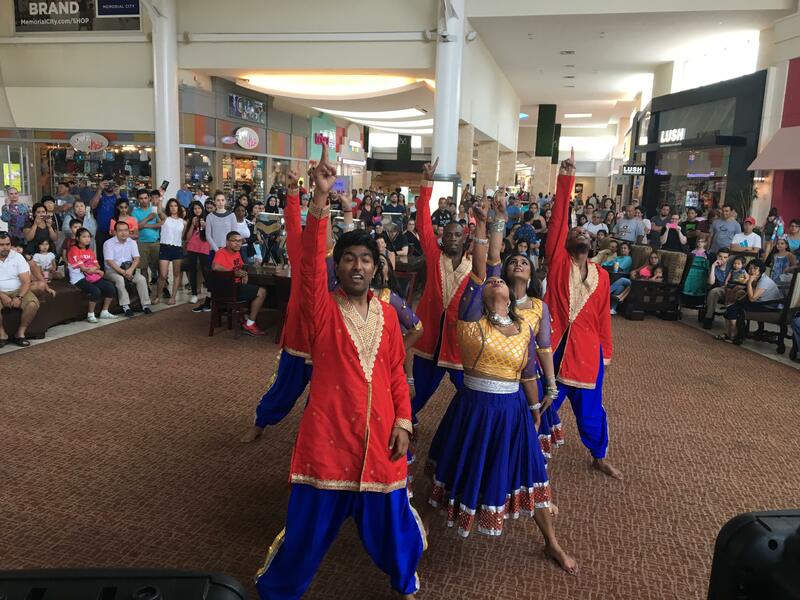 This dance style is a fusion of East and West, with traditional Indian dance moves being mixed with jazz, hip hop, Arabic, and Latin styles.